Sing out in praise of music! 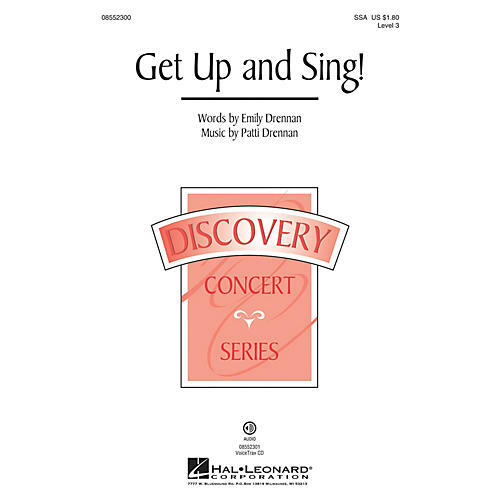 This celebratory work is well-crafted for developing mixed and treble choirs, with an energetic style and positive message that will add sparkle to your concert! Fill the earth with song. Lift your voice and sing along. Availble separately SATB, SSA and VoiceTrax CD. Duration ca. 2:50.